Home Depot’s second-quarter earnings results proved once again that it has few peers in brick-and-mortar retailing. The home improvement retailer reported second-quarter net income of $3.51 billion, beating the forecast of $3.28 billion from analysts polled by S&P Global Market Intelligence. Sales rose 8.4% to $30.46 billion, beating expectations of $30 billion. In the same period last year, the company reported $2.7 billion in net income and $28.1 billion in revenue. Analysts said cold spring weather impacted home improvement projects in the first quarter, but sales rebounded last quarter. Home Depot reported 455.4 million transactions for the quarter, up from 441.8 million in the same three-month period a year ago. Customers spent $66.20 on average, up from $63.05 a year ago. 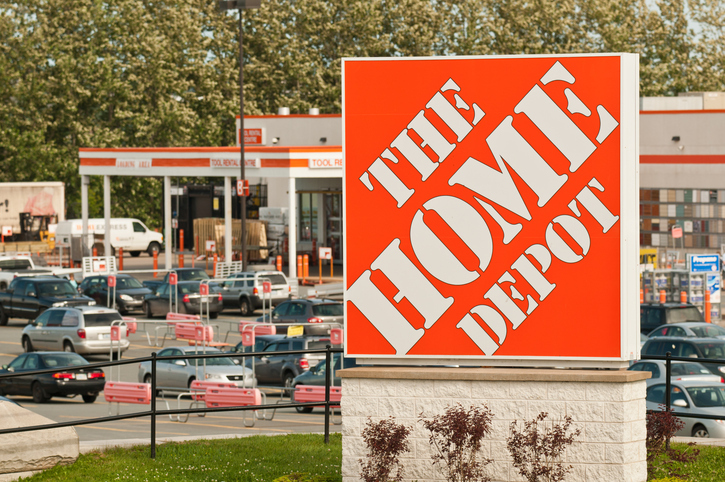 Home Depot has been focused on its professional homebuilder business and said it plans to invest $1.2 billion during the next five years to improve its supply chain. Same-store sales were up 8% globally, beating expectations of 6.6% growth.Top-selling categories were lumber, indoor garden, outdoor garden, and electrical. “If you are a homeowner and your home is continuing to go up in value, you feel much more comfortable investing back in that home,” Oppenheimer analyst Brian Nagel told CNBC. The company said that recent Trump Administration proposals for tariffs on lumber and appliances didn’t have a large effect on the company’s financials. Signs of increased supply costs will subside as some manufacturers, in particular Korean manufacturers of washing machines, open facilities in the United States, Decker added. The company said it expected sales for fiscal 2018 to be up 7%, compared with growth of 5.3% last year. It also raised its fiscal 2018 earnings forecast by 29%, to $9.42 per share. 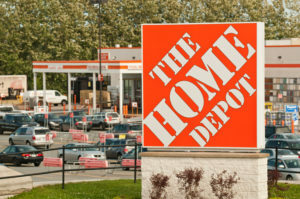 Carol Tomé, Home Depot’s CFO, said the earnings per share guidance includes the company’s “intent to repurchase approximately $3 billion of outstanding shares in the back half of fiscal 2018.” In the second quarter, the company repurchased $2 billion, or approximately 9.3 million shares, of outstanding stock.